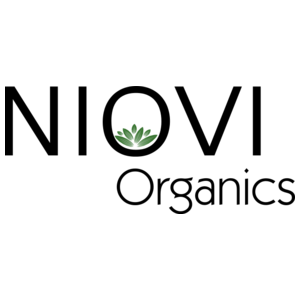 Niovi Organics is a designer children’s wear label specialising in certified organic cotton clothes. Their simple prints are inspired by nature and infused with childhood play. If you want beautiful and practical clothes for your little one, Niovi Organics is where you’ll find it. Ethically made from super soft premium organic cotton, each piece of clothing is uniquely crafted with hope, love and joy. Niovi Organics clothes are made with GOTS certified organic cotton.